Reducio Fantastic Beast: LEGO Niffler Revealed! Aw! 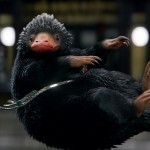 Our heart must be shiny, because that Niffler has definitely stolen it. ? 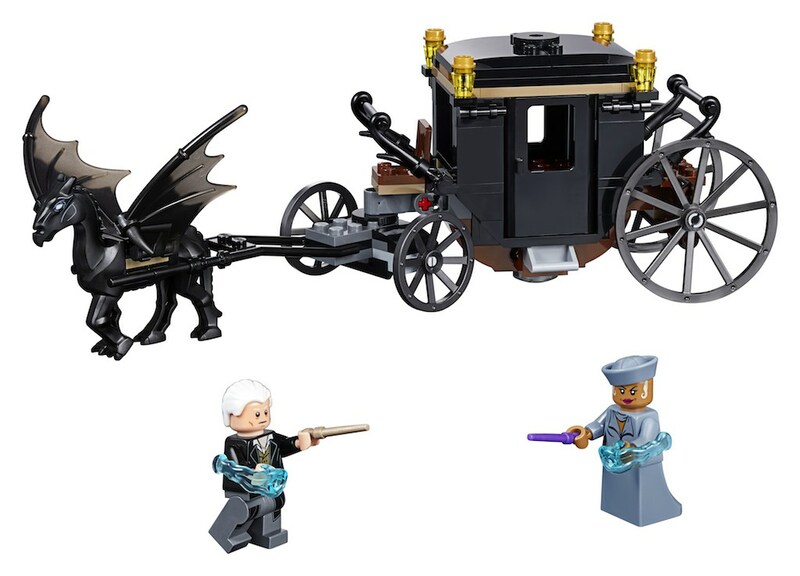 As covered by Leaky earlier this month, it appears that LEGO is getting ready to roll out an entire new line of Harry Potter and Fantastic Beasts-themed bricks with an area of their website dedicated to the Wizarding World. 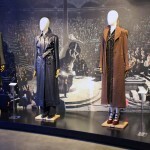 Fantastic Beasts Grindelwald’s Escape, revealed the same day as the release of the sequel’s first trailer and Hogwarts Great Hall, both due out August 1, are the only sets confirmed to date, but many more are anticipated to be unveiled prior to the premiere of the film in November and possibly at San Diego Comic Con in July. 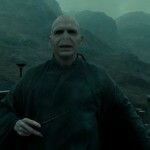 It seems J.K. Rowling isn’t Keeping the Secrets on this trip! 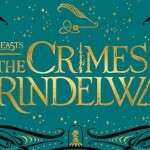 Between divulging this pocket-sized bandit as well as the name of chum Jessica Williams’s mysterious Fantastic Beasts character, fans might hope that the author lands stateside more often. 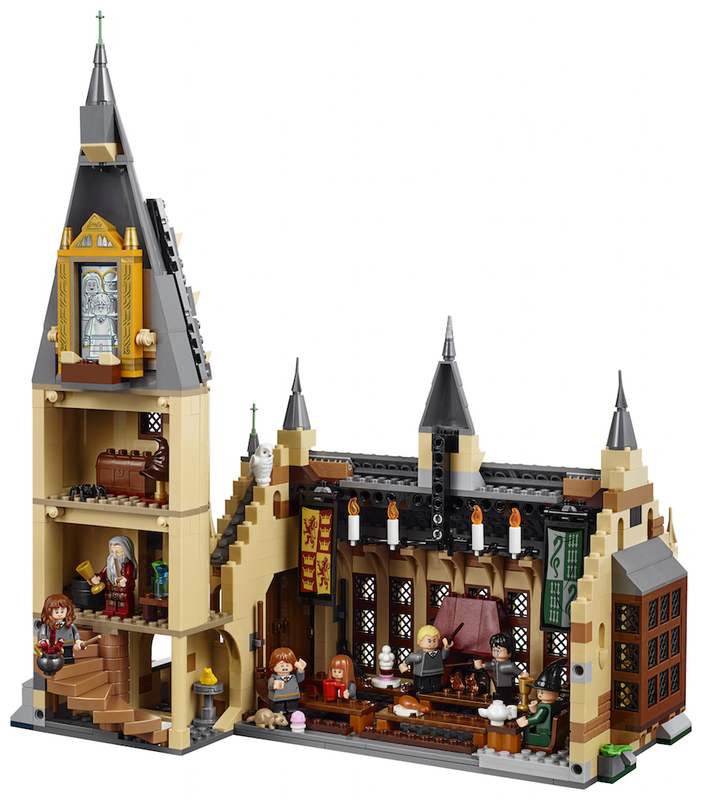 And all magical brick builders- check back for more Wizarding World LEGO news as we have it!